The Ender Bee is a type of Bee added by Forestry. 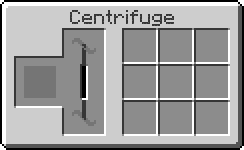 It is found in Ender Hives located around The End. 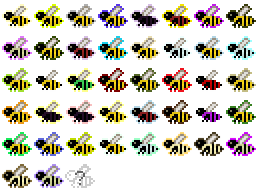 These bees produces the ends Effect, which will quickly kill any player not wearing an apiarist suit. Even though it is technically a Hive Bee, it cannot be used to make Common Bees or Cultivated Bees. Pure Ender Bees require a Cold Climate and Normal Humidity to start working, and a Dragon Egg nearby. 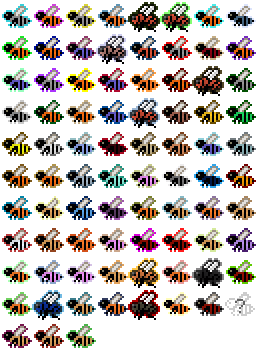 Ender Bees produce Mysterious Combs every 2.5 minutes. Note that production times are an approximation based on the bee's base production speed and the product's rarity. They do not reflect actual production time. This page was last modified on 19 May 2016, at 16:56.